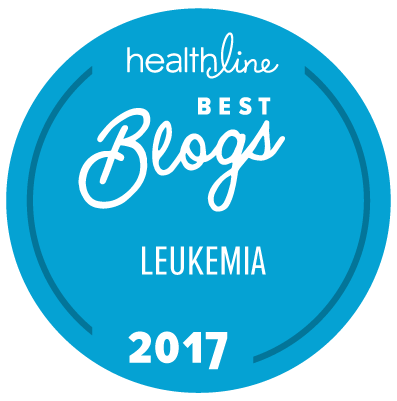 Since being diagnosed with chronic myelogenous leukemia, 15 months ago, I have spent many hours researching cancer and its’ treatments. What I have found, is that the opinions and beliefs vary drastically and that there is no real clear cut answer. One common belief, is that one of the most difficult reasons cancer cannot be cured, is that most cancers do not act and spread like “one” disease; they actually spread as though they are many diseases, with very complex mutations. CML is one of the rare cancers that they have actually been able to narrow down and pinpoint the actual mutation that takes place and causes the cancer. Because of this single mutation, which can change, researchers have been able to develop a medication to prevent this mutation from occurring, thus blocking, or inhibiting the mutation to occur. BY doing so, CML is now considered a manageable, or treatable, cancer. This does not mean that they have “cured” the cancer, it only means that they are taking a huge step in the right direction and will hopefully be able to apply this technology to other cancers. So, "We Loaded Up the Truck and Moved to Boise!"